This is the core team members of the international Zen Coaching Network. 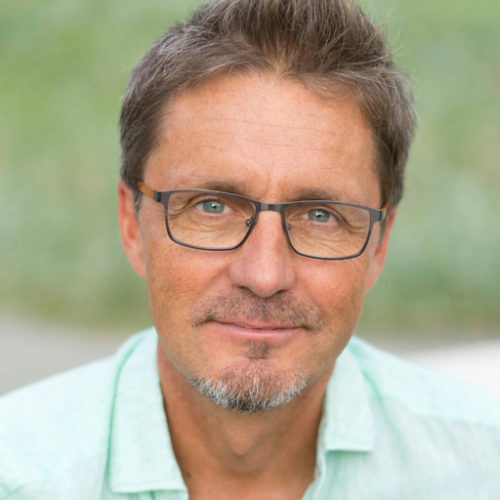 Kåre is the founder of Zen Coaching and the head of the Zen Coaching Network and the trainings internationally. Background Kåre is originally from Norway and was co-owner of Ängsbacka Centre for Personal Growth in Sweden from 2004-2009. During these years he developed the Zen approach to coaching, with inspiration from many sources including the modern coaching tradition, Zen Buddhism, the Diamond Approach of A.H. Almaas, Nonviolent Communication (Marshall Rosenberg), the Great Freedom Teachings (Candice O´Denver), and more. He has a bachelor degree in Philosophy and a Masters Degree in Management and Information Systems. Since 1997, he has worked as a consultant, coach, conflict mediator, manager and teacher in personal growth and organisational change. Prior to this, Kåre worked in the field of international affairs within the United Nations, the Norwegian Ministry of Foreign Affairs and as consultant for various organisations. His areas of work included poverty reduction strategies, organisational development, conflict prevention, negotiations, environmental policies and UN reform. Kavina offers individual sessions and is one of the teachers on the Zen Coaching training in Poland. She also offers courses in Sweden and Netherlands. Kavina has worked professionally with Zen Coaching since her training in 2010. Marta Obrycka loves life and is committed to living it as fully in the here-and-now as possible. She is a Certified Senior Coach in the International Zen Coaching Network , a teacher in the Zen Coaching training in Poland, and a certified Osho Active Meditation Facilitator. She has degrees in Sociology and Management, and a post-graduate Diploma in Professional Coaching from the Leon Koźmiński Academy in Warsaw. Also she has post-graduate Diploma in “Social Communication and PR” at the Higher School of Banking in Toruń. For 5 years she co-created the Coaching Center in Warsaw in the Leon Koźmiński Academy. Marta works full time as a coach, workshop facilitator, organizer of Zen Coaching Trainings and workshops, and coordinator of the Zen Coaching Network in Poland. She is a member of the Polish Zen Coaching Association of Coaches. She loves to travel, and has facilitated retreats and workshops in Italy, Hungary and Sweden in addition to Poland. Marta’s life mission is to support and inspire others to discover and live their true power, peace and harmony. She loves to dance and to be creative, and expresses her soul in a variety of artistic ways. But most of all she loves to relish the present moment and connect in authenticity, love and presence. Roger works as a facilitator, coach and supervisor for both private and companies. He also offers leadership coaching, team building and mindfulness – he is a Co-teacher in the Zen Coaching training in Poland. Roger offers workshops in Sweden and the Netherlands. In his work, he offers a space of clarity, enthusiasm and loving presence that allows people to get in touch with their own inner resources; acceptance, creativity and inner silence. Background Roger has been a manager of an ICA store and has 20 years of training and practise in leadership and business. He has written a book ‘ICA-handlaren som gick in i väggen’, about waking up from his busy, hectic life ending up at the cardiac intensive care to a life in mindfulness and joy. 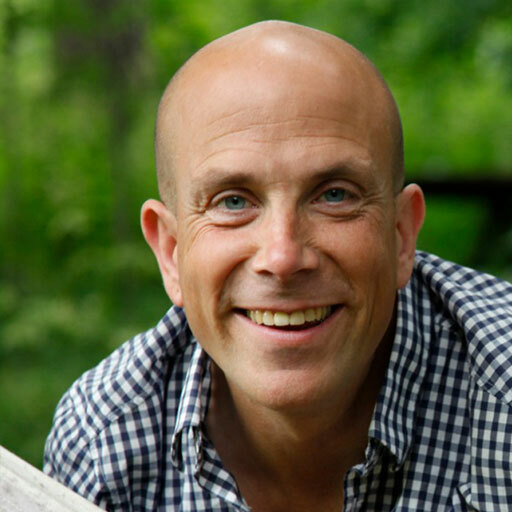 After the wake-up call at the hospital, he started with personal development and now has over 20 years of experience and studies with a wide range of therapeutic approaches and meditation techniques, such as: Osho therapist training, family constellation training, and he studied the teachings of Almaas. 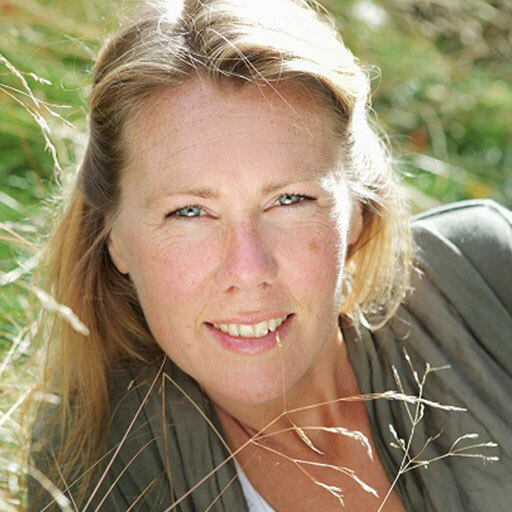 Eva Areskog is the Administrative Manager of Zen Coaching International. She handles finances and practical issues around the different workshops. She has had her own company since 1988 and worked in supporting others to be the best they can be through workshops, coaching and as a trainer in Balanced View. 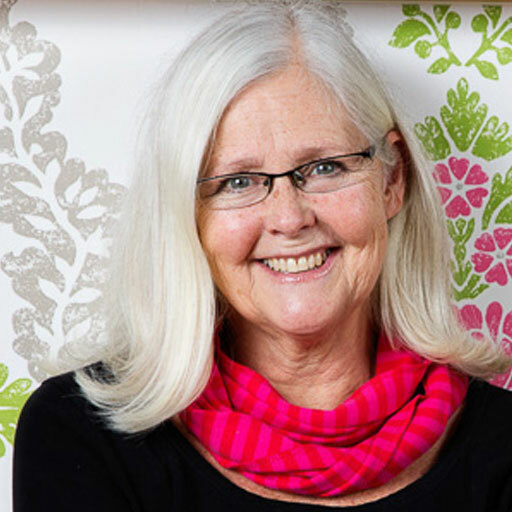 She has completed the Zen Coaching Training for Kåre and loved it!